Newhaven, once a distinct community with a proud fishing heritage has struggled in recent years to retain its identity. Many of the original buildings were demolished in the 1950s and 60s and replaced by modern housing with improved facilities. Reclamation of land has pushed back the sea and development on Western Harbour continues to add thousands of new dwellings. The current Victoria Primary School, which cannot meet the rising role, is to be replaced in 2020 with a new school on Western Harbour. 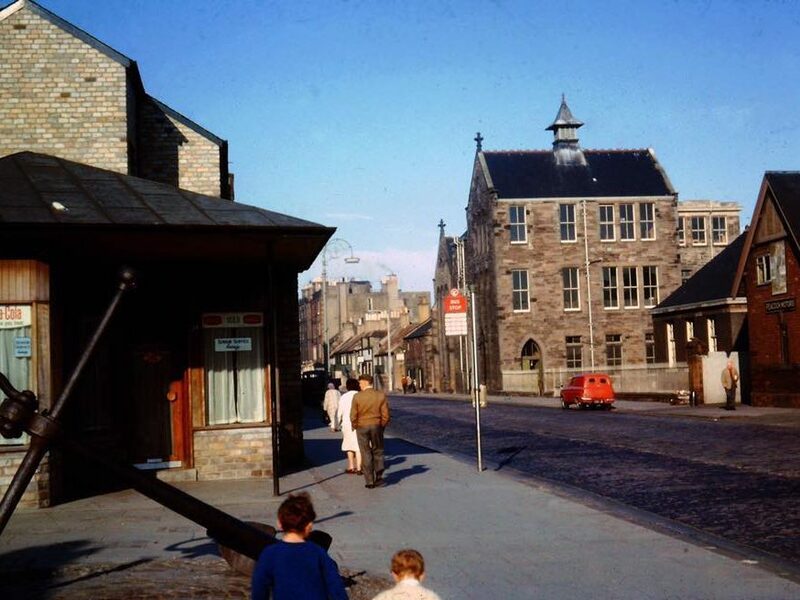 The present building — the oldest operational primary school in the City of Edinburgh being founded in 1844, and much loved by the local community — would then be up for sale. Newhaven Heritage, a Scottish Registered charity, is taking the lead on the development of plans by the community to acquire and develop it as a heritage and community centre. There is growing concern that it is critical to the future sense of place and a cohesive community that local heritage and traditions are not lost but celebrated, widely shared, respected and built upon by new generations. Please support, engage and follow our journey on this website.